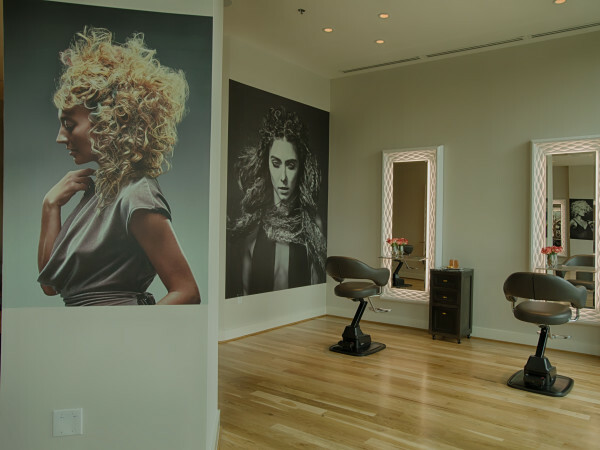 Houstonians love supporting local businesses. 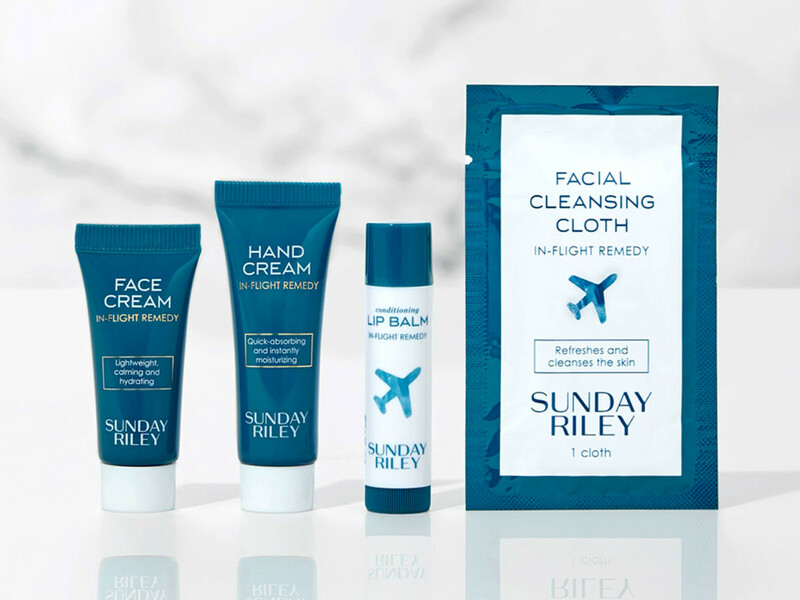 With that in mind, United Airlines has taken off with Houston-based Sunday Riley skincare products in its new in-flight amenity kits. Using clinically proven ingredients backed by botanicals, and producing its line in small batches, Sunday Riley has created a skin-care empire that embraces green technology and high-performance. The line scents its products using flower and plant extracts and oils, not artificial fragrances, as well as choosing gentle and highly effective alternatives to mineral oil and sulfate cleansers. In other words, a line that can more than stand up to the dehydrating conditions in a plane on a 14-hours transpacific flight. "Sunday and her team really took the time to understand how travel and the aircraft environment affects our customers and formulated an in-flight remedy that complements their journey with United from beginning to end. 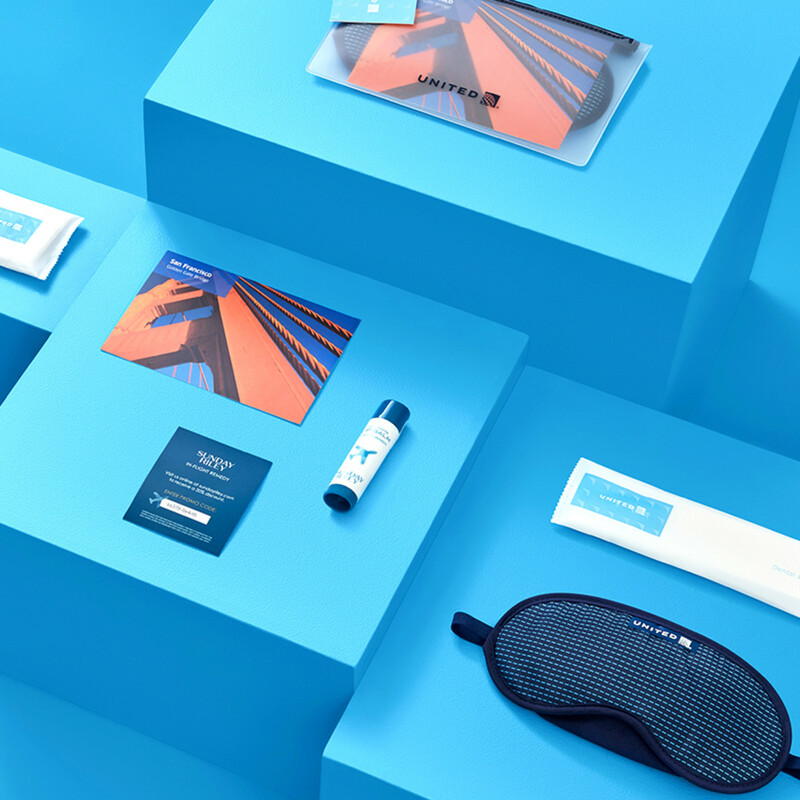 By elevating the skincare products offered on our planes and in our lounges, we can continue to lift the experience customers have when traveling with United," said United's vice president of marketing Mark Krolick in a press release announcing the launch. 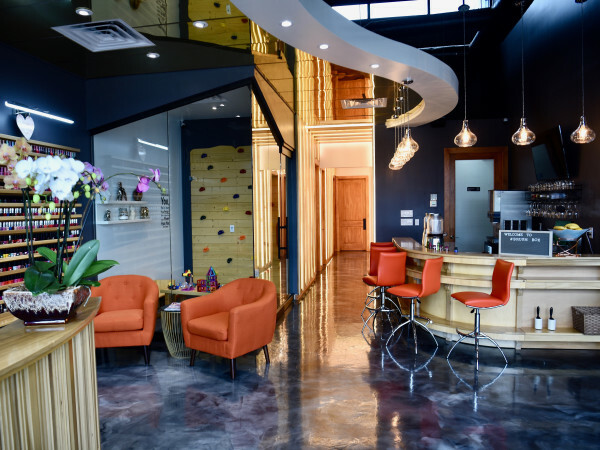 "We are thrilled to be working with a trailblazing businesswoman and entrepreneur who is making a global impact from our Houston hub." United is hoping its passengers will be thrilled as well. While based in Houston, Sunday Riley sources its ingredients from suppliers based in the U.S., Japan, Germany, U.K., France, and Italy, and the company vets ingredients for purity and its suppliers for good manufacturing practices. 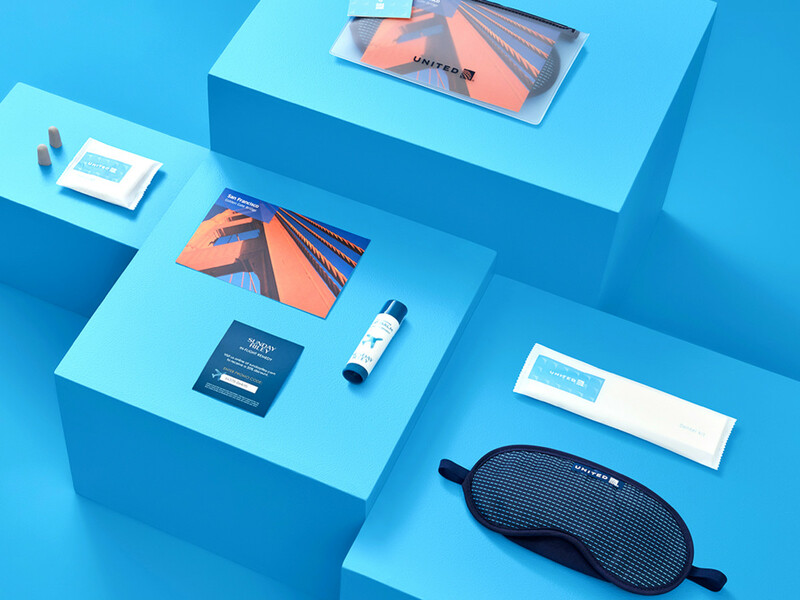 The skincare line aims to offer the kind of cosmopolitan cache United wants to deliver in its higher-end flight offerings — which is where, no surprise, you’ll find the new amenity kits. Travelers in United Polaris business class will have an amenity kit featuring four Sunday Riley products, including a lip balm with pomegranate seed oil and shea butter to boost hydration; a face cream with a blend of botanicals to hydrate and soothe skin in-flight; hand cream containing a nourishing blend of shea butter, cocoa butter, and rose hip seed oil; and a facial cleansing cloth containing peppermint extract to balance oil and invigorate skin. 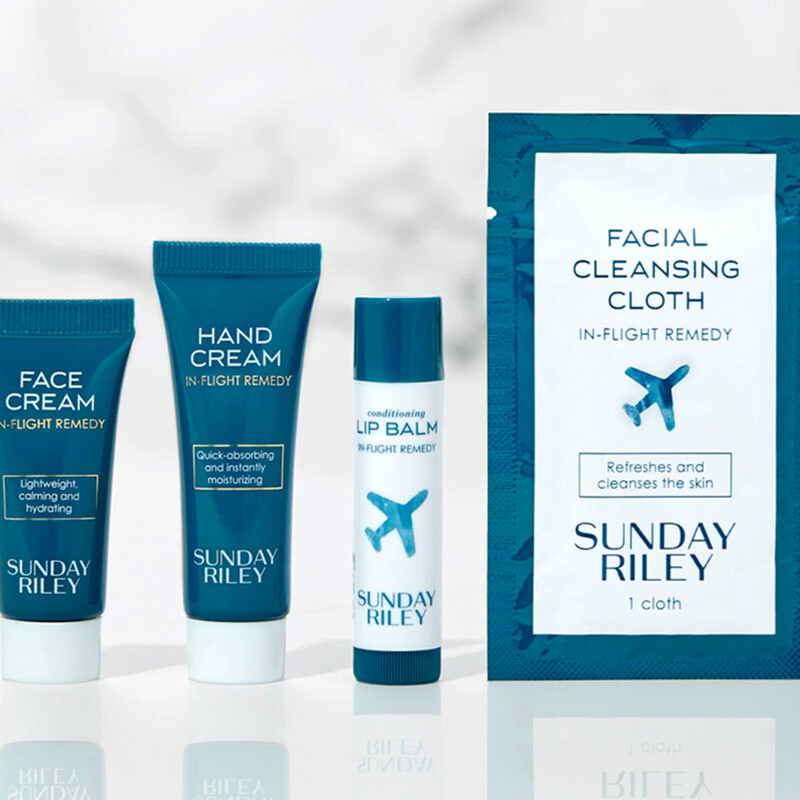 In United’s Premium Plus cabin, they’ll find Sunday Riley’s lip balm and hand cream in the amenity kits. And those flying premium transcontinental get Sunday Riley’s lip balm in their kits. Expect to see products such as an invigorating hand wash with cucumber and green tea extracts, a hydrating shampoo of cucumber extract and rosehip seed oil, a replenishing conditioner containing green tea extract and pomegranate seed oil, a refreshing body wash with cucumber and green tea extracts, and a hand and body moisturizer with shea and cocoa seed butters. All of the line is designed to deeply hydrate and nourish skin and hair before or after long flights. 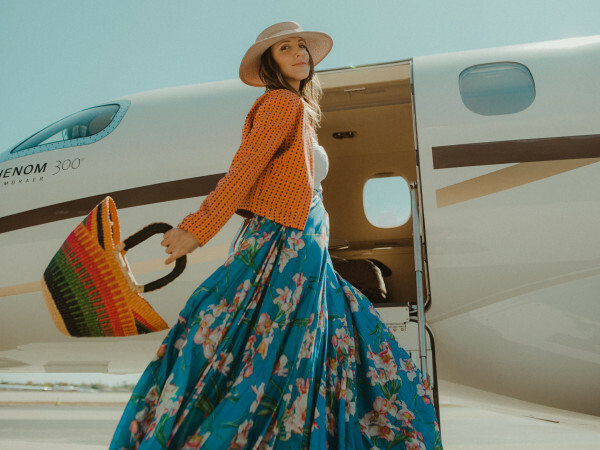 The new Sunday Riley collection begins roll-out later this month onboard and in United Polaris lounges and United Club locations with shower facilities.